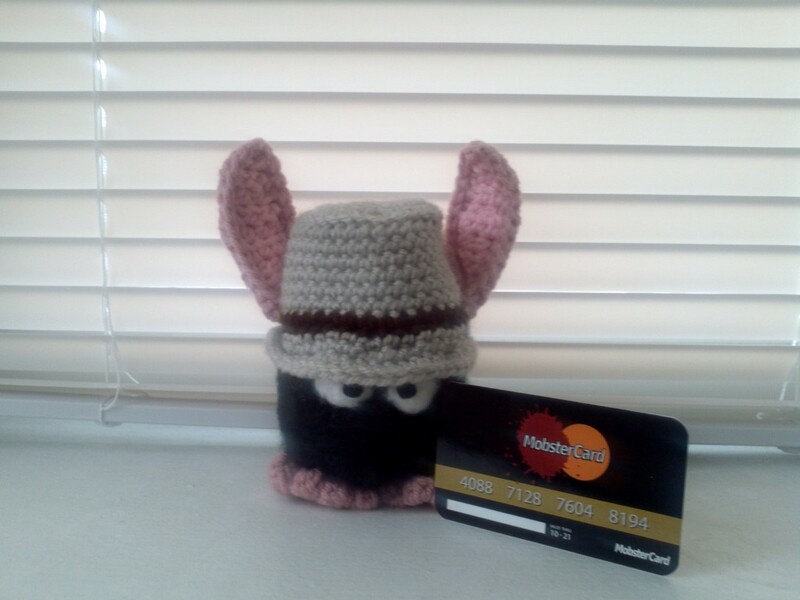 Introducing MobsterCard, the official credit card of mobsters everywhere. This idea was inspired by my friend, Anthony “Biggie” Benecomo’s brand Deli Fresh Threads. 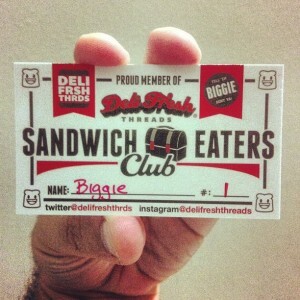 When you purchase a shirt from Biggie, you get to be a part of his Sandwich Eater’s club, and packed with every order, comes your very own club membership card. 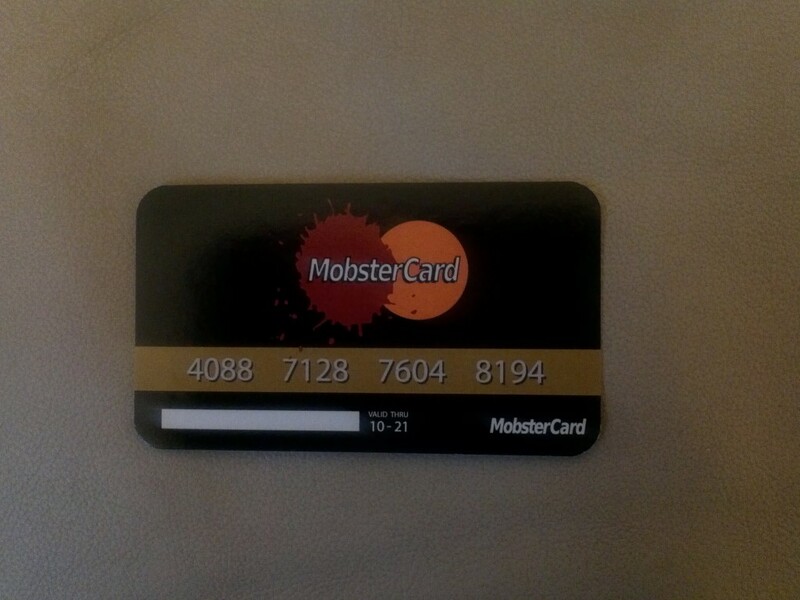 A fun little fact about the mobster card is that the card number is a conglomeration of three historical mobster’s inmate numbers. The first four numbers, 4088 came from Al Capone’s inmate number in Alcatraz, 128-760 came from Carlo Gambino, notable for being boss of the Gambino crime family, which is still named after him, and the last 5 digits, 4-8194 came from Charles “Lucky” Luciano. 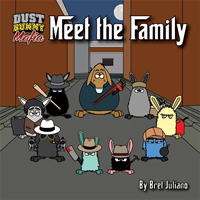 Interesting facts about the Mobster Card numbers. It will give me a little more to talk about when I show MINE to other people!